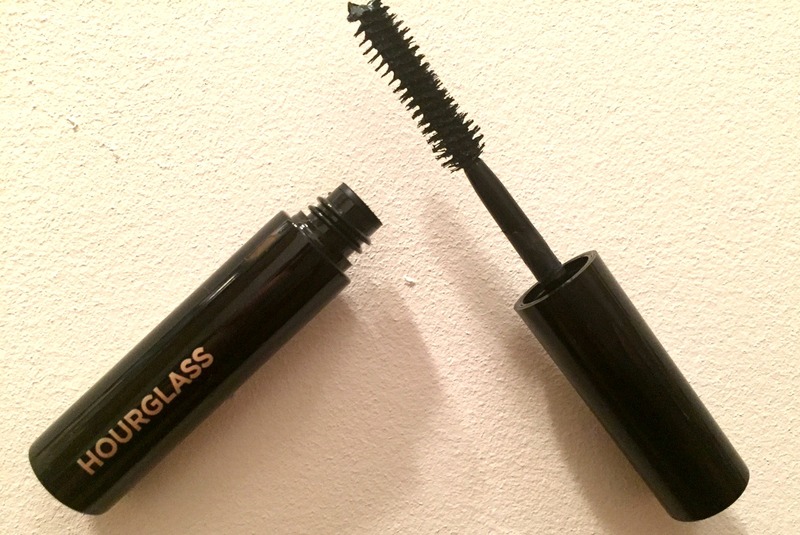 Today's surprise is a sample sized Hourglass Film Noir Mascara in shade Onyx. I'm yet to actually try the mascara, but I have much love for the Ambient Lighting Palette from Hourglass so I'm hoping this will be impressive too. The Film Noir Mascara features a triple-cut 'hourglass' shaped brush (I see what they did there) and a richly pigmented formula with Pro-Vitamin B5 and polymers. The formula is also gluten free, if that's important to you. I like the sleek packaging of the Hourglass Film Noir Mascara and I'm interested to see how it will fare against my current go-to mascara; Estee Lauder Sumptuous Extreme. The full sized version of this decadent looking little mascara is £25 from Liberty here.